When I originally returned to the UK, one of the first countries I visited was Romania, for one reason only – vampires! I am intrigued and hopefully with the creation of the characters and story line of this series, you might just join me. There are two books in this series and the third is a work in progress. It follows the immortal world of Mary Winchester and her huntress, Lucinda Gryffon. Each book takes the reader closer to the climax of the interwoven existence of the immortal beings and as we delve deeper, the operations of the intricate world of the vampire become more apparent. For those of you who find gory horror frightening, don’t despair. 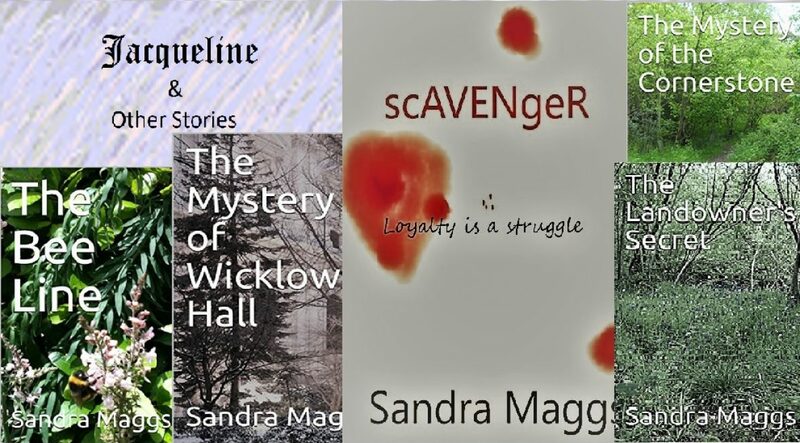 These books entice the reader to engage in the day to day deception with a few anticipated kills along the way.